Experience a piece of beach history with a trip to the 300 block of West Salisbury Street. Step into cottages from the 1900s that are now home to local attractions and non-profit organizations. The homes that make up the Historic Square are some of the last survivors of the Great Fire, which roared through the island in 1934. The Myers Cottage, circa 1909, is home to the Wrightsville Beach Museum of History. The historic cottage was moved over a mile from its former location on Lumina Avenue to the Wrightsville Beach Historic Square. Visitors who visit the free museum will learn more about the history and culture of our beach community. 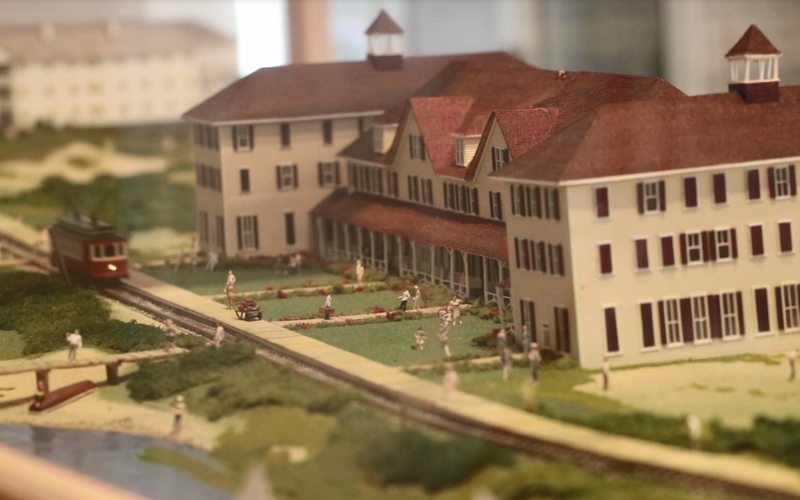 The museum is designed to reflect how life was lived in a typical summer cottage at Wrightsville Beach. Step into a bedroom, bathroom and kitchen outfitted with typical furnishings from the 1940s; see a twelve foot model of 1910 Wrightsville Beach—complete with trolley; and take some time to relax on a front porch rocking chair and dream of days gone by. Coming Soon. The Ewing-Bordeaux Cottage, circa 1924, recently found a new home in the Wrightsville Beach Historic Square. The house was donated to the Wrightsville Beach Museum of History and was moved across the Causeway Bridge about a mile from its original location at 405 North Lumina Avenue. The building will double the footprint of the museum and will serve as the permanent home of the Waterman Hall of Fame, which celebrates the island's water sports and coastal professions that are so important to our beach community. The cottage is currently under renovation. The Historic Palmgren-O’Quinn House is a beach cottage built in 1946. When the NC Coastal Federation was looking for a new home, former Wrightsville Beach Mayor Robert O’Quinn and his wife, Catherine, donated the cottage. It was moved about a mile to its current location on the Wrightsville Beach Historic Square. 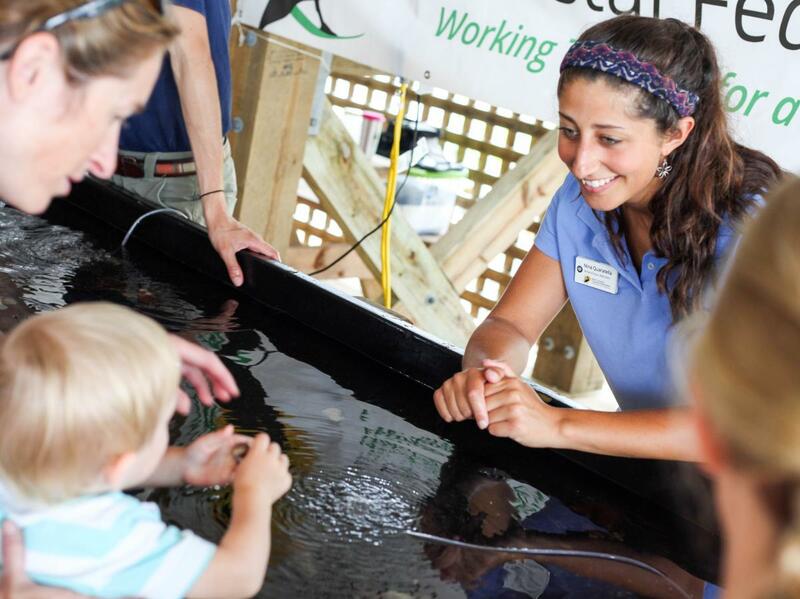 The cottage is now home to the Fred and Alice Stanback Coastal Education Center, where visitors can learn all about coastal wildlife and habitats. Get your hands on local animals at the touch tank and learn through "Around the Scenes" tours highlighting rain gardens, salt marshes and native plants. 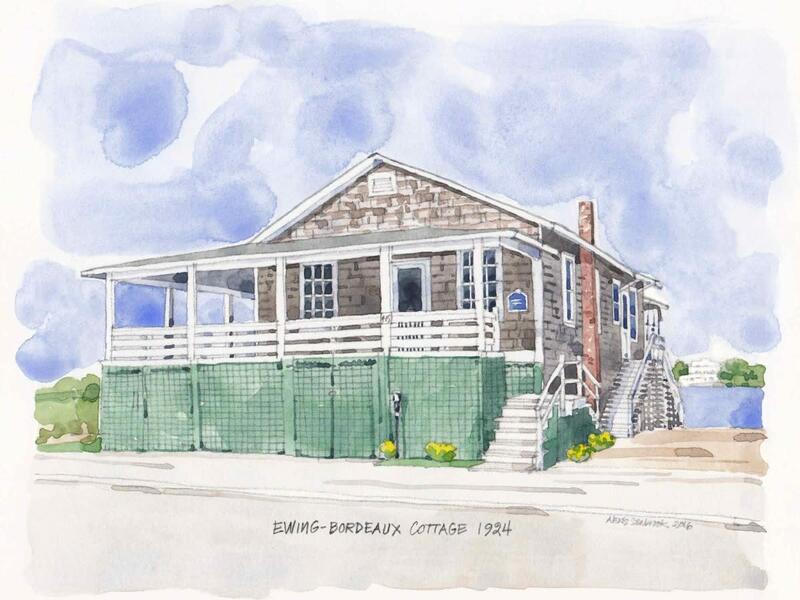 The Bender-Howell Cottage, circa 1940, was relocated from its original location on South Waynick Boulevard more than two miles to the Wrightsville Beach Historic Square. It houses the Wrightsville Beach Visitors Center, which is open from April through September. 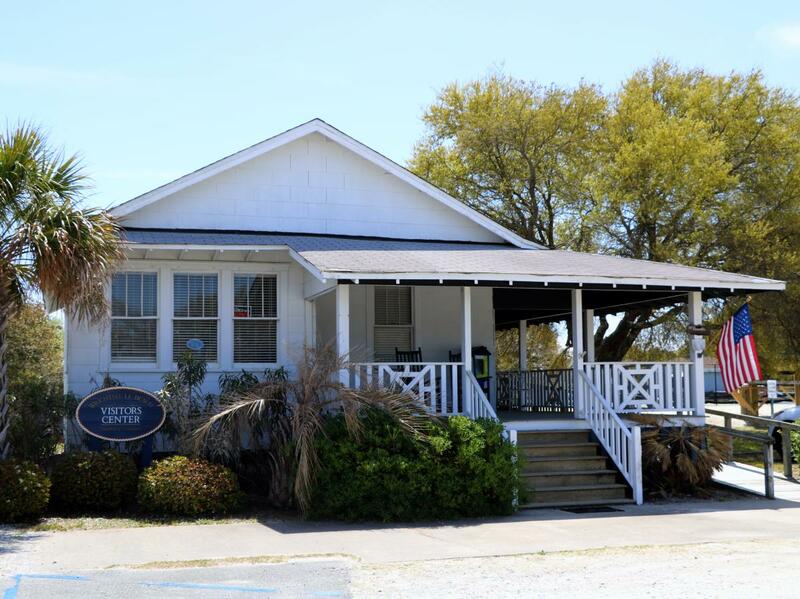 The cottage also serves as the home of the Wrightsville Beach Chamber of Commerce. There is more to discover beyond the Historic Square. 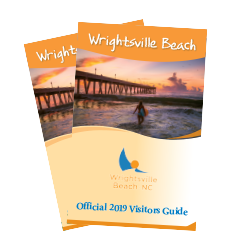 Take yourself on a self-guided tour of the island&apos;s historic homes with the historic homes map provided by the Town of Wrightsville Beach. 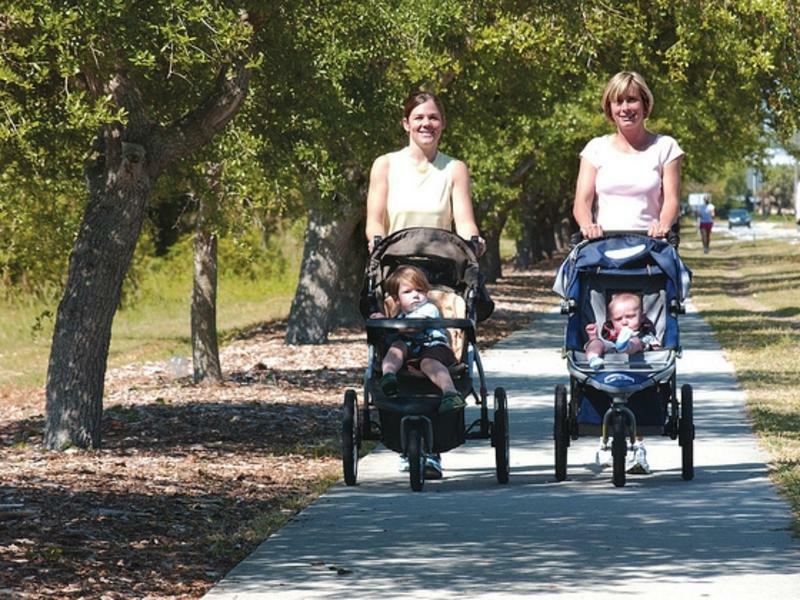 On select weekends throughout the year, the Wrightsville Beach Museum of History installs their Loop through History exhibit signs along the 2.45-mile Wrightsville Beach Loop. The museum offers The Loop through History self-guided map any time to visitors who stop in and request it. Besides our abundance of watersports activities - surfing, paddleboarding, kayaking, kiteboarding - there are scenic cruises, sailing, boat charters, shopping and more. Wrightsville Beach is an island that retains its village-like feel. Find out more about our crystal-blue water and island activities. From family-friendly pirate adventures and exploration of uninhabited islands to scenic cruises into the sunset, browse the full list of tours and cruises.